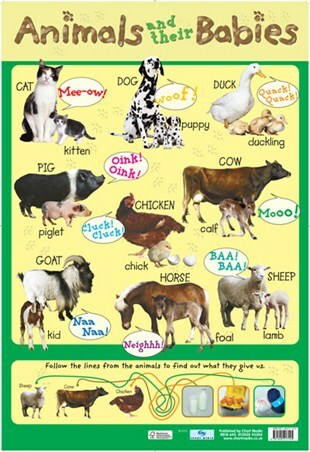 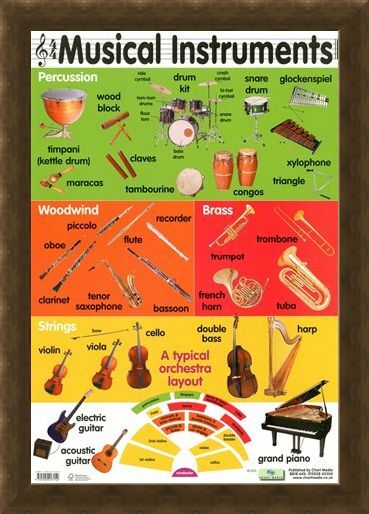 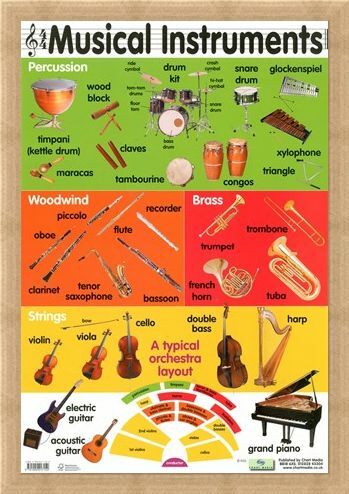 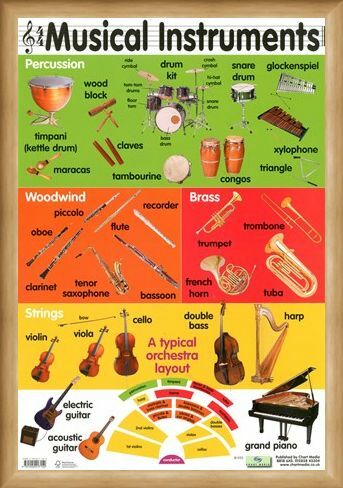 Musical Instrument Mini Poster: This is a fantastic glossy poster for any young budding musician. 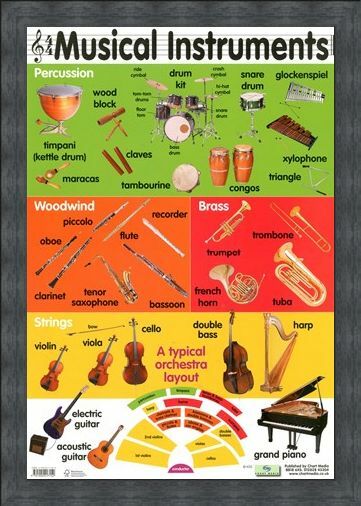 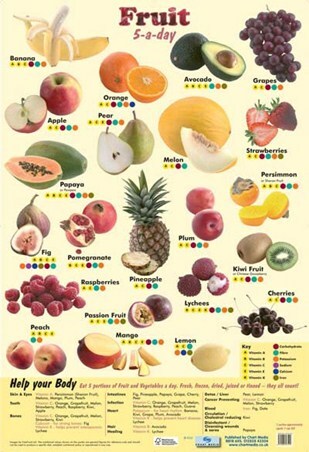 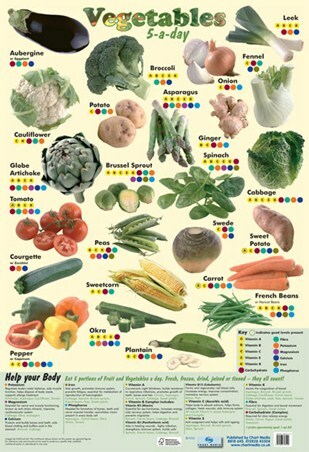 This educational poster is packed full of photographs and names of musical instruments. 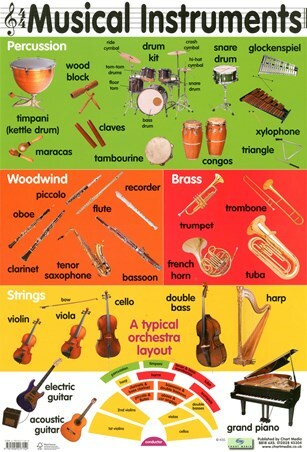 Each is categorised into sections; Percussion, Woodwind, Brass and Strings. 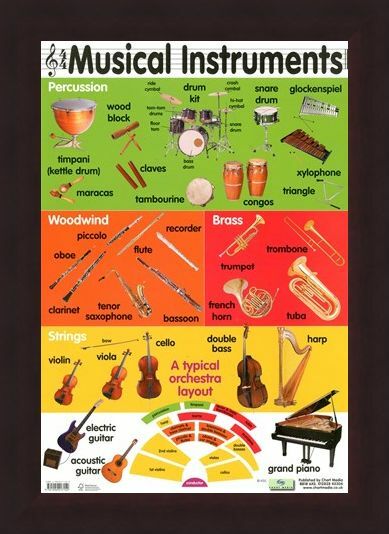 At the bottom of the poster there is a basic layout of a typical orchestra so your child can see where each instrument is placed. 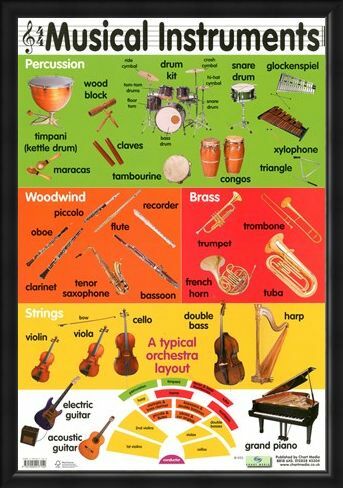 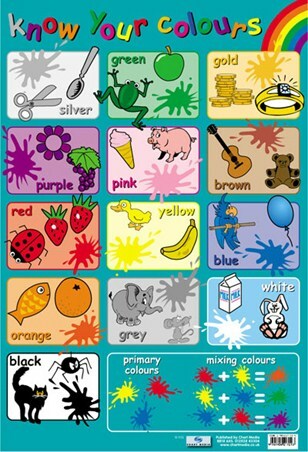 Music is one of the many ways children learn to express themselves when they're growing up and it dates back to the beginning of human culture, so why not get your little Mozart this glossy, colourful poster and they can decide which musical instrument is right for them. 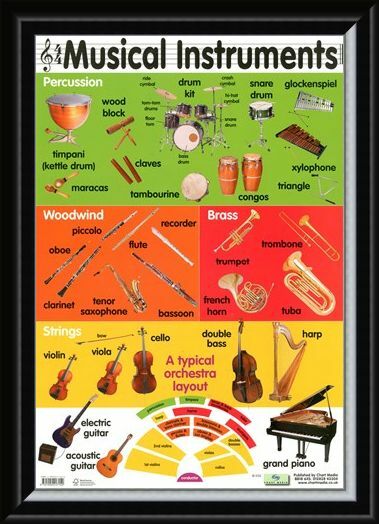 High quality, framed Musical Instruments, Educational Children's Chart mini poster with a bespoke frame by our custom framing service.